Earn up to 832 reward points. A perfect fit, JBL quality. Logo travel cover for the PRX825WCVR, cut to fit perfectly. Protects from incidental contacts and moderately inclement weather. 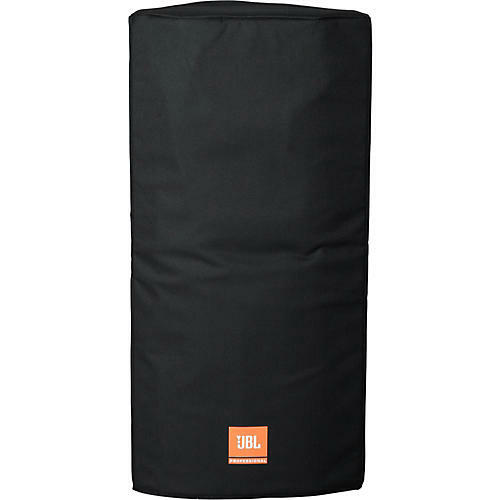 An essential accessory for your JBL PRX825WCVR. Order today.